Indian Posts: Very Useful And Important Information !!! Very Useful And Important Information !!! 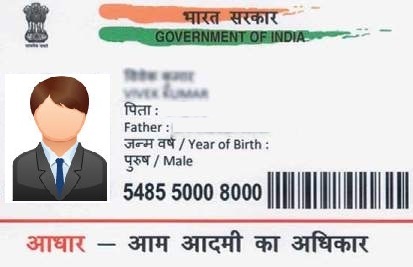 If you find any important documents such as Voter Id, Aadhar Card, PAN Card, Bank Passbook, Passport, etc missed by someone. Please put it in the nearest post box. The post office will deliver it to the owner and collect postal fee or fine from him/her. This is a new law by the government of India.